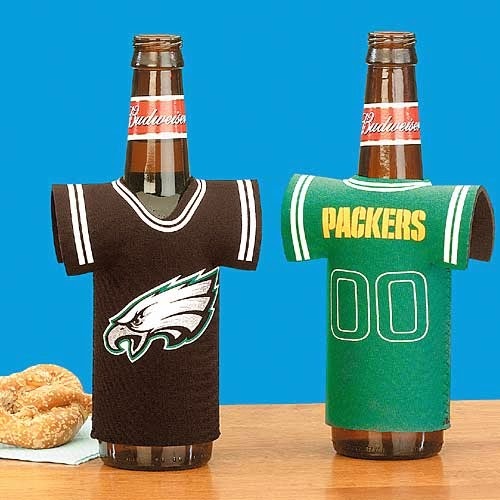 Think of how much fun you'll have playing "Superbowl Halftime Puppet Show" with these tacky beer cozies. Didn't Your Mother Ever Teach You Anything? And It Matches the Stools, Too!